Merry Christmas!! Wishing you all a wonderful Christmas and blessed holiday season. Thank you all for your consistant love and support. 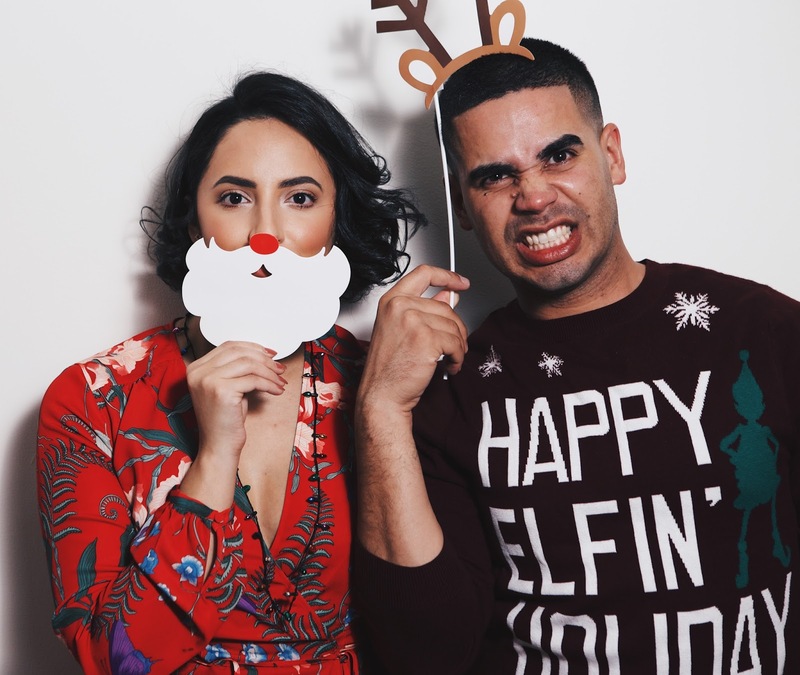 Here are a few fun photos from our Christmas Photo Booth. Enjoy!